Just a heads up for all of our Hawaii friends–which judging by the traffic to Go Visit Hawaii, there are thousands of you–Sheila and I will be back in Waikiki this coming February. In addition to our normal efforts to bring you the best, unbiased Hawaii travel advice, we’ve both been invited to speak at the upcoming Pubcon Paradise conference. 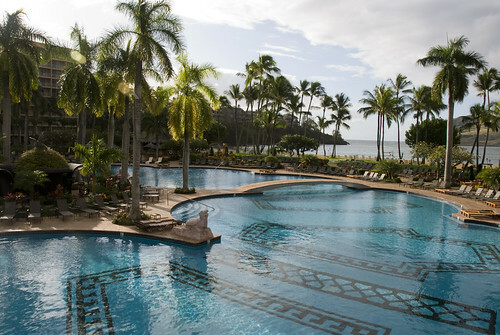 Kauai Marriott Resort Pool -- one of the biggest in the state of Hawaii. 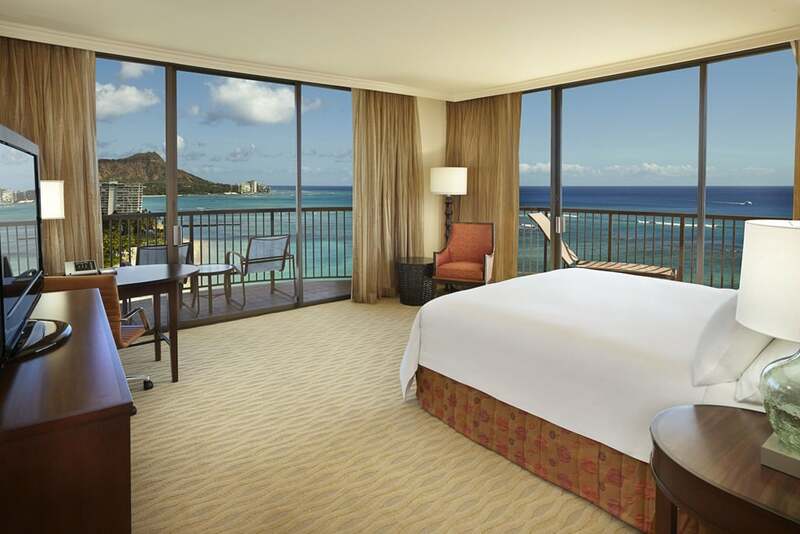 * Outrigger Resorts is offering deals up to 65% off with the promotional code DREAM. 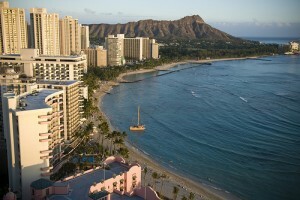 Outrigger hotels and condos are located on all the major islands. 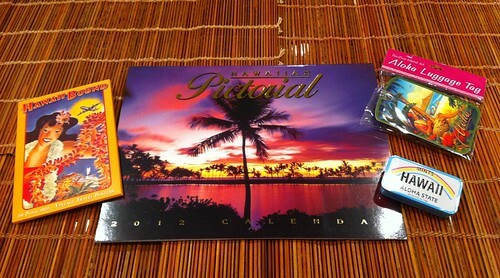 Is a trip to Hawaii in 2012 in your plans? 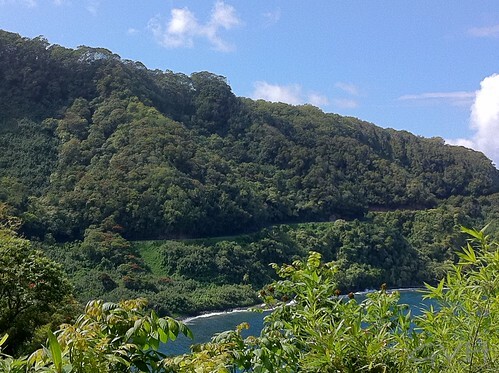 So you’ve picked the Hawaiian island that’s perfect for you and now you must determine the logistics of getting there. 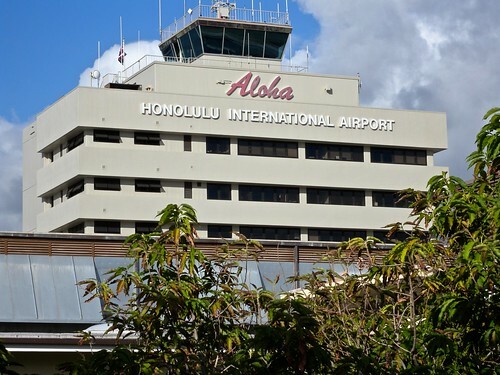 Every first time visitor has faced the head scratching challenge of finding the right airport to begin their Hawaii vacation. 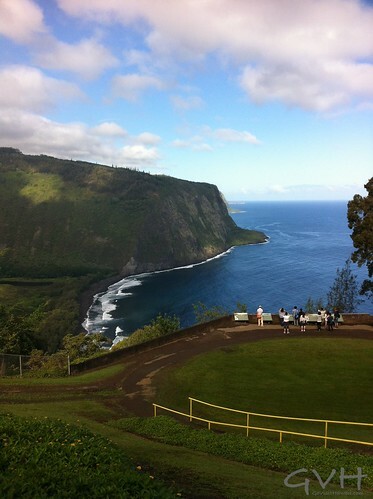 I want to help you understand how to navigate with ease in Hawaii. 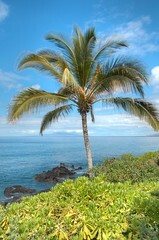 When it comes to ocean fun in the Kailua-Kona or Kealakakua areas, Kona Boys has you covered. 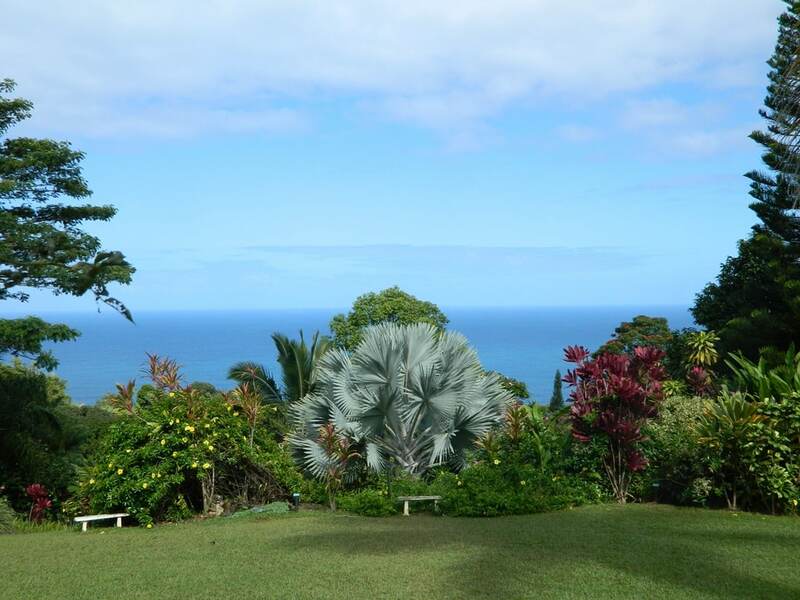 They’re truly ocean sport experts with a passion for caring for the environment.